Below are a few examples of some non-branded/independent projects we have worked on. For our complete list of these projects, click here. Torgerson Hospitality is redeveloping several parcels of beachfront property into a mixed use development that will consist of retail and a luxury beachfront hotel. It is anticipated that the hotel will consist of approximately 100 luxury guest rooms, located in 4 stories above ground level retail, lobby, support space, restaurant, and parking. Amenities will include at a minimum, a fitness center, an outdoor pool and an outdoor beach bar. Additional amenities such as a spa may be incorporated as part of the retail areas. The resort features a 34,000 sq. ft. casino, 4-story, 73,000 square foot hotel with swimming pools, convenience store and gas station, a fine dining restaurant, Players Club areas, 19,000 square foot convention center, buffet restaurant, daycare facility, gift shop, 40-unit RV park and bar. To assist in the design and development of the project, a 3D-Computer Model of the building was created. Virtual objects, lights, and cameras could then be placed anywhere within the model allowing "what if" scenarios to be visualized, tested, and evaluated. The services provided included 3D computer modeling and architectural design. 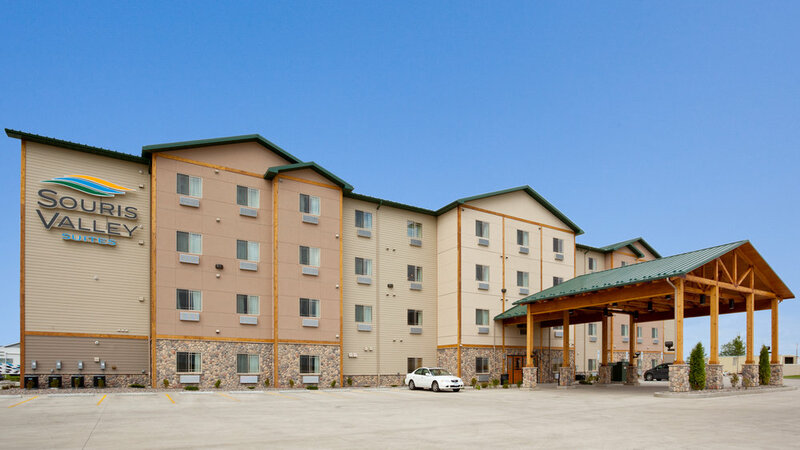 The all-suite extended stay Souris Valley Suites in Minot, North Dakota, was designed with the needs of extended stay guests in mind. 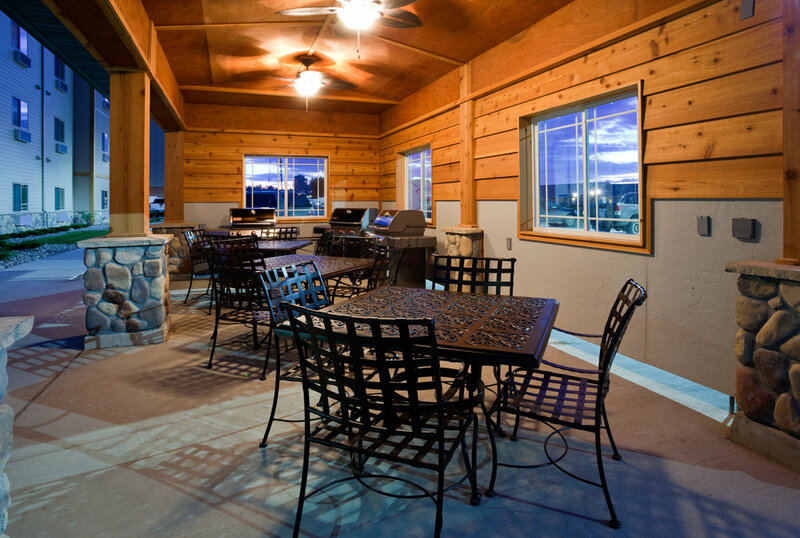 The rustic lodge décor creates a warm and inviting environment and a residential atmosphere that is enhanced by the friendly North Dakota personalities of the helpful staff. 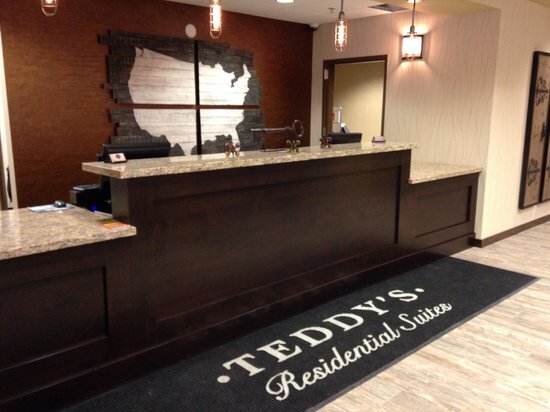 Onsite amenities include a 24-hour business center, the Grillin Pavillion, Bakken Lounge, Fitness Center, and Valley Market where you can purchase an array of items that you may need during your stay. Each of the 103 suites offers separate living and sleeping areas, fully equipped kitchens and stylish furnishings. These suites feature free High Speed Wired and Wireless Internet access to keep you connected, along with a 42-inch flat screen television. Hotel amenities include a business center, meeting/conference rooms, laundry facilities, convenience store, indoor spa, and fitness room. Escape to the charm and beauty of the Cranberry Capital with a visit to the Three Bears Resort, a spectacular family-friendly resort in Warrens, Wisconsin. The moment you step into the well-appointed lobby area, you'll be greeted by welcoming hotel staff dedicated to making your leisure or business stay absolutely unforgettable. 93 spacious rooms, suites and private villas make you feel right at home. An impressive 60,000 square foot indoor and outdoor waterpark, family-friendly restaurants, exciting game rooms, and easy access to the best outdoor activities in town make Three Bears Resort an incredible destination not to be missed. As a guest at the Little Missouri Inn & Suites you will be pleased to find that each well-appointed hotel room includes a flat screen television, refrigerator, microwave and free high-speed wired and wireless internet. 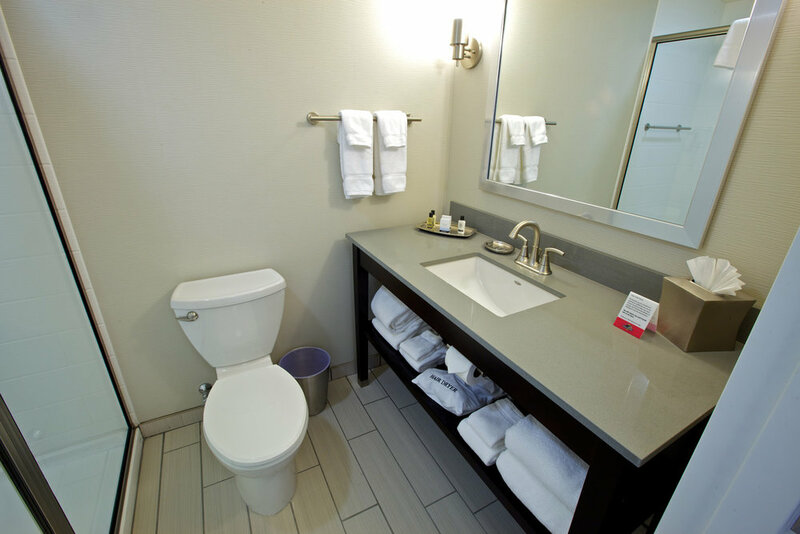 The hotel offers a full package of thoughtful amenities including a business center, meeting room, exterior patio, guest laundry facilities, convenience store, indoor pool/spa, and fitness room.